The iPhone X supply at launch has always sparked a meaningful debate, with complications in production and components shortage will expect people to wait for weeks on to get their hands on the $999 flagship. According to a popular analyst, only 2-3 million iPhone X units will be available at launch but says that production difficulties will eventually be overcome in the future. According to Kuo, the iPhone X FPCB for the antenna is the most probable cause of creating this supply shortage. Murata, one of the supply chain partners has been experiencing difficulties in meeting specification requirements for this device, as detailed in the note below via MacRumors. A secondary issue could be the FPCB for the wide-angle rear camera lenses. Unlike companies such as Samsung and Huawei, iPhone X’s wide-angle and telephoto lens require separate PCBs and Interflex has been struggling with quality issues for this integral component. Last but certainly not least, the TrueDepth camera’s infrared dot projector is also seeing quality issues, with poor facial recognition forcing manufacturers to reevaluate production checks. 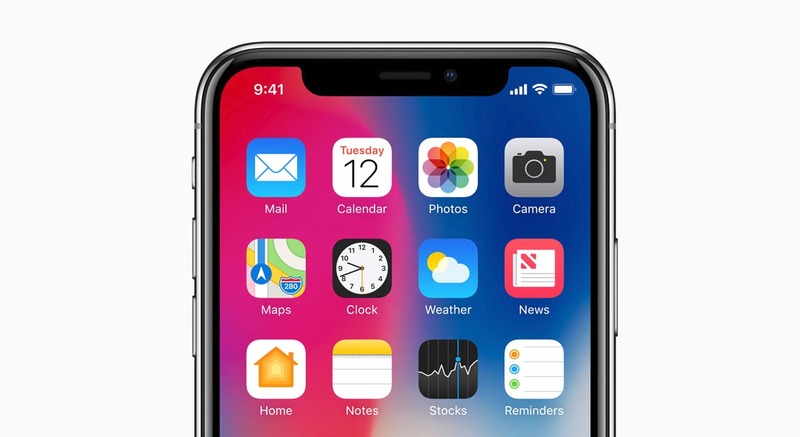 Though the worst part might be over, the patience that consumers will have to display to get their hands on the iPhone X will be a superhuman form because as stated earlier, you might have to wait for weeks before the smartphone is shipped to you. Will you be one of the individuals getting your hands on the latest and greatest iPhone to date?